Quick summary: Students will study the packaging on everyday items and gain an understanding of the various types of packaging that exist. Students will learn about the effect packaging has on the environment. 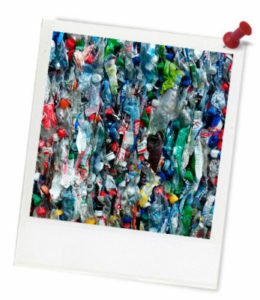 They will look at ways packaging can be refused, reduced, reused and recycled. Students will create their own packaging for an everyday item, which is 100% environmentally friendly. Students gain an understanding of the resources required to make packaging. Students build an understanding of how they can reduce their packaging. Students communicate their understanding by creatively designing a label. Syllabus Outcome: GE2-2, GE2-3, ST2-11LW, ST2-4WS, ST2-13MW. Resources needed: Access to computers for research, a range of packaging items, permission to go on an excursion to a local supermarket. Assumed prior learning: Functional knowledge of the school’s waste system. Key words: Waste, recycling, resource, rubbish, landfill, contamination. Overarching learning goals: By participating in this activity students will Identify and classify a range of everyday packaging materials and will think about ways to reduce and reuse everyday packaging material. Finally, students will communicate their understanding by creatively designing a label. Teacher content information: Packaging is the name given to the containers in which products are bought, sold and transported. It is an important part of everything we buy. Most foods and drinks come in some type of packaging. Packaging is made from a variety of different materials, including paper, cardboard, glass, steel, plastics and aluminium. To protect the contents so that goods arrive without damage or spoilage. Thought Starters: When you buy something, what happens to the packaging? 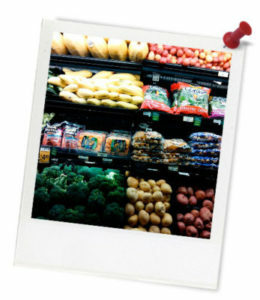 Visit the local supermarket or have a look at at products that your teacher has bought in from home. Find at least five food or beverage items that fit into the table below. In the table below, write down the number of items the class collected and if they could be reused, recycled or thrown away.